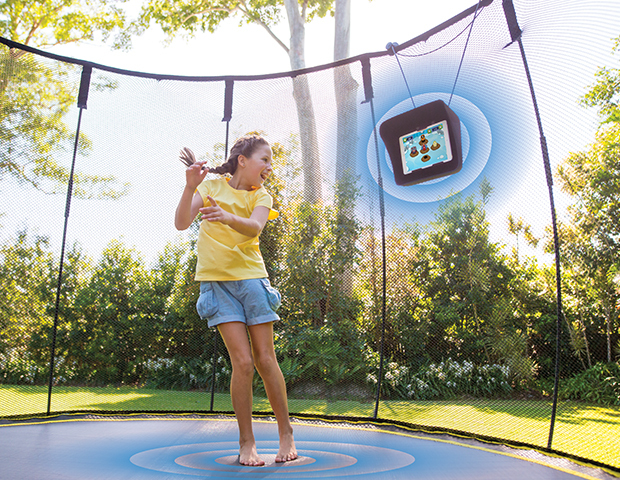 Smart Safety, Smart Quality and Smart Innovation make Springfree Trampoline the smart choice in trampolines. 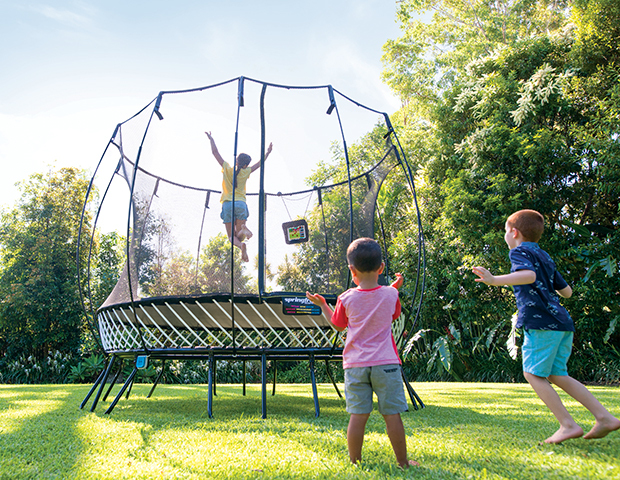 Springfree Trampoline’s unique patented design removes the impact points that caused 90% of all product-related trampoline injuries, making Springfree Trampoline the world’s safest trampoline. With Springfree’s world-first smart tgoma® technology, sensors in the mat detect your every move, and your jumps control fun, active and educational games on your tablet – getting the whole family outside and active for longer and more frequently. At Springfree Trampoline, we believe in helping kids and families go outside and be active through safe, fun outdoor play. Hidden frame (impossible to fall on). 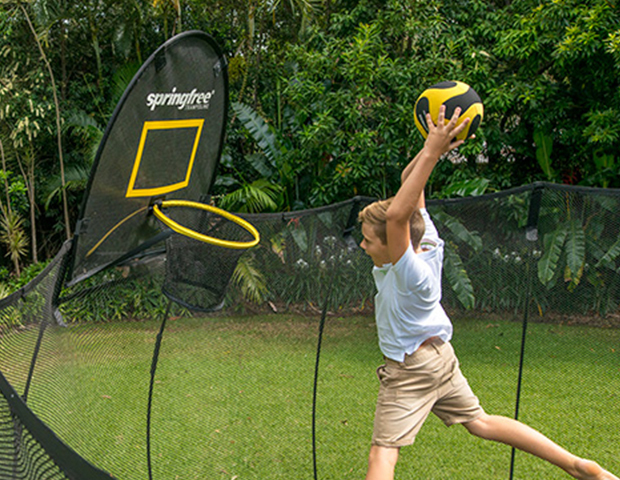 You can get in touch with us at springfreetrampoline.com.au or on 1800 586 772.